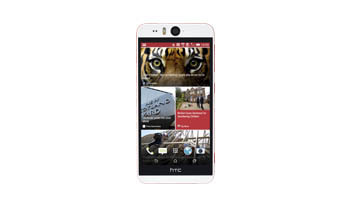 A broken HTC Desire is never ideal and not something that anyone wants to put up with. The good news is that you have found your way to the Mobile Repair Centre so a broken HTC phone is not something you have with for long. We offer a range of HTC Desire repair options which means that your phone could be back up and running quickly and without hassle. 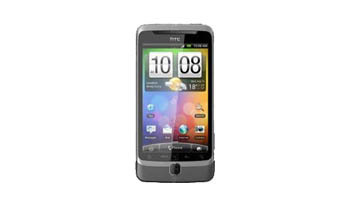 We first set up our HTC repair department in 2009 and since then we have gone from strength to strength. We have invested in a newly expanded workshop as well as staff training, which means that our HTC Desire repair services are more efficient than ever. 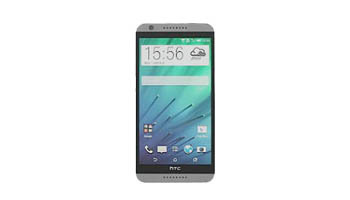 Whatever the problem with your HTC smartphone it stands to reason that you want to know the people fixing it are reliable and that your phone is in safe hands. Repairing a smartphone isn’t always easy – especially without the right equipment, which is why we recommend that you never try it yourself. So, whether you’ve dropped your phone and smashed it, the charging port has stopped working or the speakers have become damaged you can rely on the Mobile Repair Centre to get your phone back up and running quickly and without hassle. We offer same day, express and standard services so however quickly you need your HTC Desire repaired we’re going to have a service that suits you. 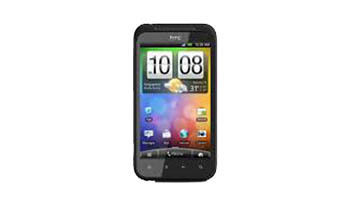 So, if you’re looking for HTC Desire repair simply get in touch with us and we’ll take it from there. Fill in the form and we’ll do our best to get back to you within the hour, or pick up the phone and call or start a live chat and talk to one of our friendly, knowledgeable repair agents right now. To get a quote for your HTC phone repair, fill in a few details below.